There is little more important than your eyes. 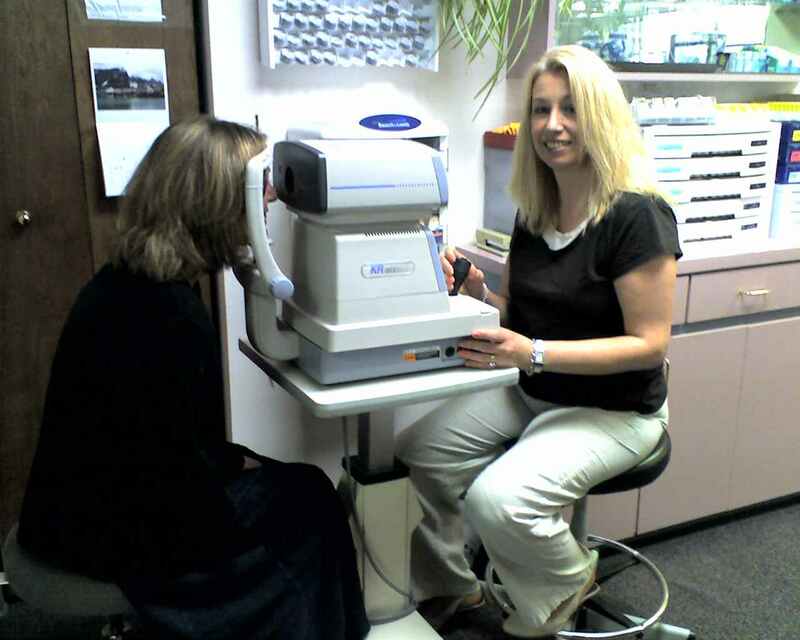 It’s critical that you trust them to professionals who have the experience, technology, expertise and preventive approach necessary to make sure you and your family avoid irreparable eye disease. Most serious eye disease like Glaucoma and Maular Degeneration have little or no warning! At Holistic Vision Care we do more than provide you with a full-service environment to take care of all your vision needs. We create very personal relationships with each of our patients and become a trusted member of his or her healthcare team. Thanks to our preventive holistic screenings, we provide interaction with your Primary Care Physician that can prevent life threatening issues such as strokes, heart attacks and diabetes! It’s no wonder that we frequently treat multiple generations of families. Our Dry Eye Clinic, headed by Dr Anuja Joshi, offers relief for patients suffering from dry eyes brought on by aging, medications, post Lasix surgery (refractive surgery) and often associated with contact lens wear! Dr Joshi is a leader in the treatment of this common and annoying issue. She has been help up to 95% of dry eye patients achieve significant improvements in eye comfort and vision quality (often affected by dry eye, such as glare from headlights at night). Our state-of-the-art office is designed to make you feel welcome and comfortable. Our staff treats you like people with a name not a number. 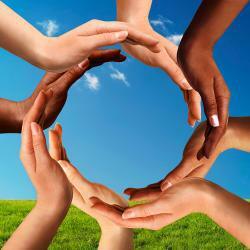 We also provide you with the educational information and technology you need to keep your eyes as healthy as possible. 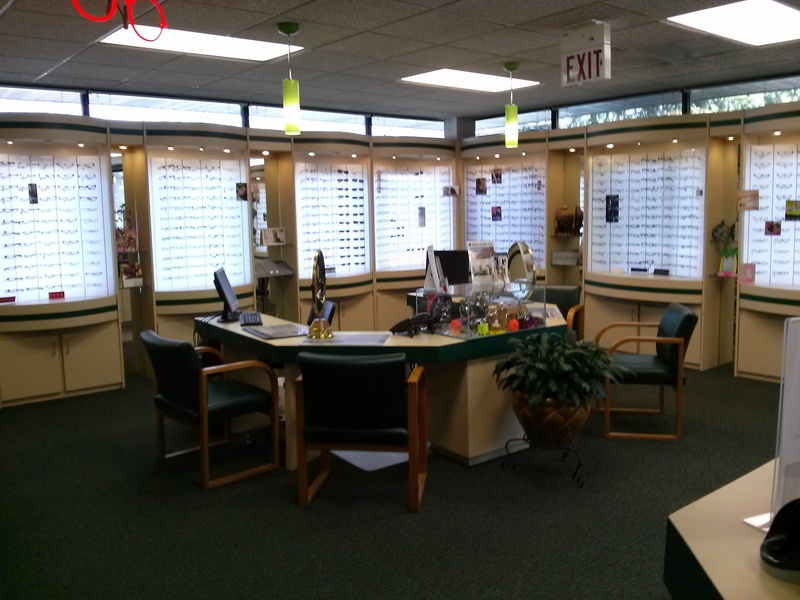 Our on-site optical boutique offers the biggest selection of fashion frames you will likely encounter. Combined this with personal, excellent fashion frame consultants, this will please even the most discerning. Take The Virtual Tour! See the spectacular assortment of fashion, sun and casual frames. Choices made easy by the best fashion frame consultants in the business. Located at 20 Milltown Road, Brewster NY 10509. 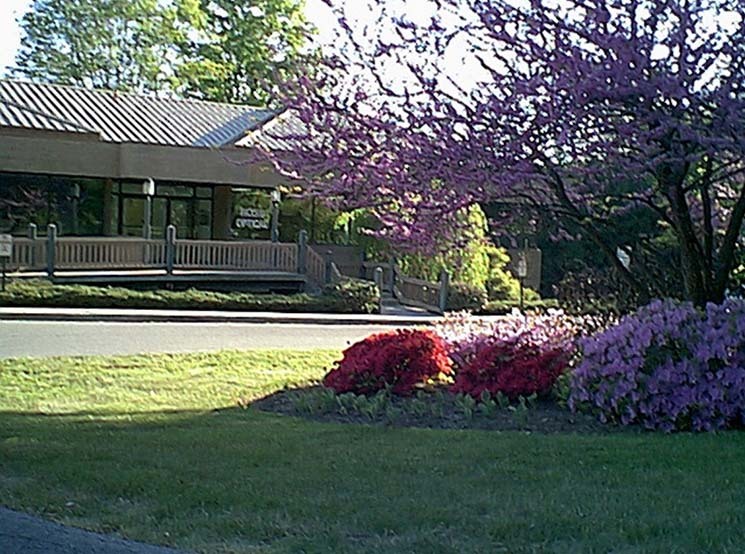 Located just off route 84 and 684, just minutes from Danbury Ct.
A professional building with great parking and a traffic light for easy access.